Hi there, Esteemed Reader. I've been telling you I had some big news for you and if you've been following this blog you've probably already suspected this was coming. Actually, this post might more aptly be titled "Gone Indie," as I've already done it. 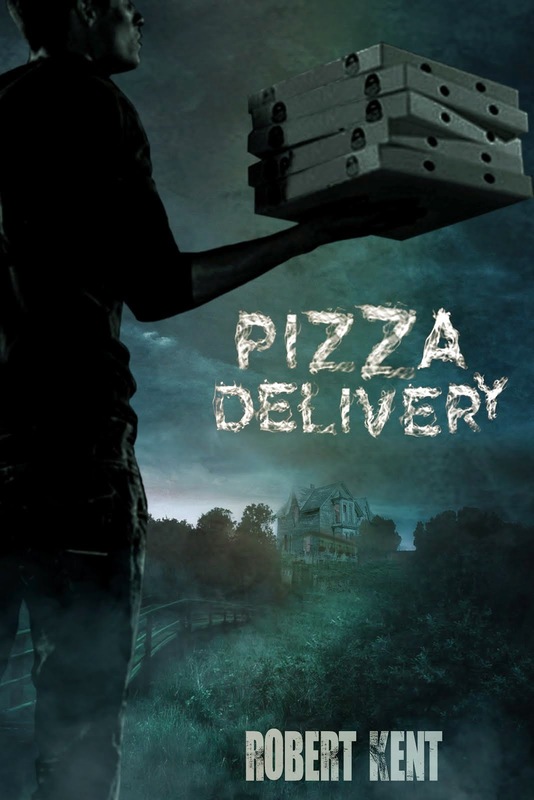 Instead of reading this post, you could right now, this very moment be reading my extremely violent, absolutely offensive, and in-no-way-appropriate-for-children Young ADULT novel All Together Now: A Zombie Story. Here's a link. 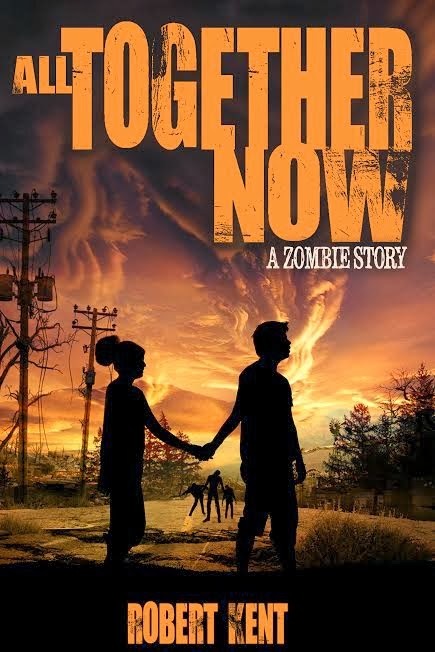 "All Together Now: A Zombie Story is by turns disgusting, terrifying, funny, and heartbreaking. Fans of The Walking Dead will eat it up like, well, zombies munching fresh brains. A stellar debut from a novelist to watch!" Instead of talking about the book, I want to talk about my decision to go "indie." As most of you Esteemed Readers are writers, I have to assume you've at least considered independently publishing your work. Indie publishing is not the right choice for all writers and if you're uncertain, I'd sit back and watch how myself and other indie authors fair before throwing your hat in the ring. First, let me say I do not hold a grudge against traditional publishing. I know it's common fashion for indie authors to talk smack about big publishing and its many shortcomings (a silly trend), but I still love big publishers. How could I not? We have the same goal: producing quality books for readers. I still plan to promote books released by the big houses and as long as they're willing to appear here, I'm still overjoyed to feature interviews with literary agents and editors. Their advice is often golden and always worth paying attention to. I'd be happy to consider partnering with a traditional publisher down the road and I'd recommend pursuing that route of publication if it's available to you and suited to your goals. My decision to go Indie is in no way motivated by ill feelings toward any of the fine publishing professionals I've encountered over the years. I try never to make a decision motivated by negative feelings. I'm independently publishing because it's the right decision for me for a number of reasons, among them this blog, Hugh Howey, Richard Adams, the pending birth of my son, a car accident, and you, Esteemed Reader. You may remember I got to "meet" Richard Adams through this blog two years ago. I was able to tell him the profound effect Watership Down had on me and ask him my 7 Questions as well as some others not posted here. 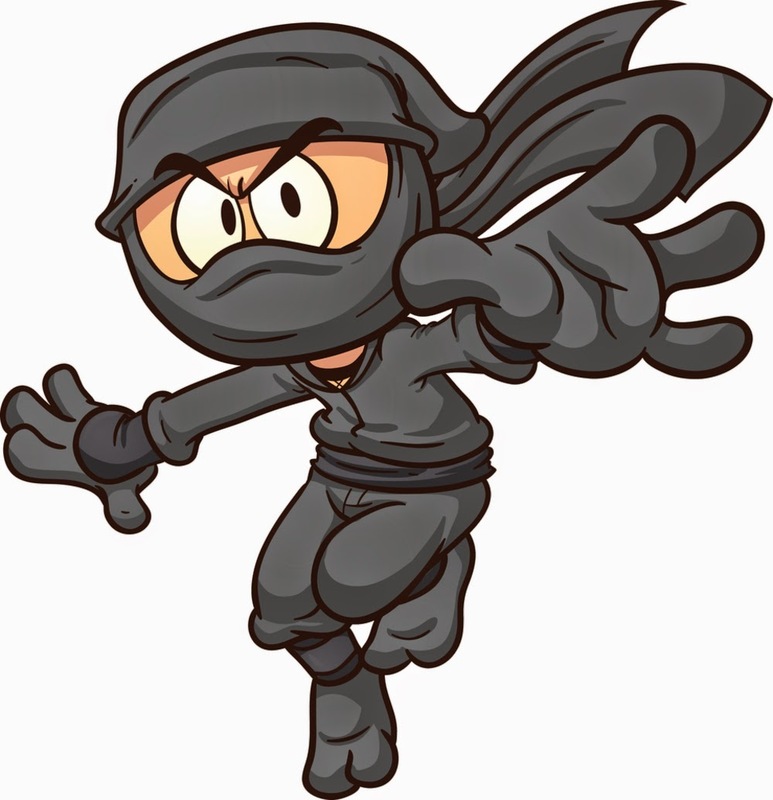 The Ninja doesn't kiss and tell, so I almost never post tidbits I learn in private from the writers and agents I interview, but I've had extended correspondence with many of my heroes through this blog and got to know a wide circle of writers. I'm not going to start blabbing now, but I must say chatting with Richard Adams remains one of the most profound experiences of my life. 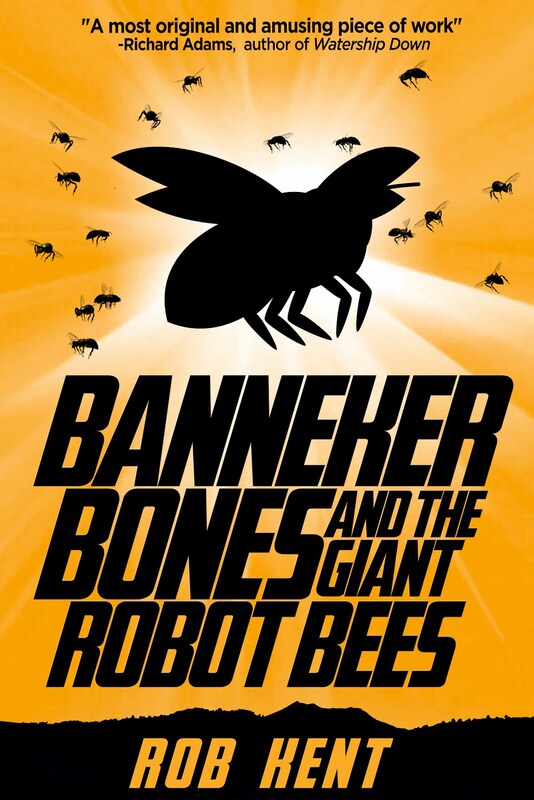 Update: This book, Banneker Bones and the Giant Robot Bees, has since been published. The first time I read that, my legs gave out and I had to sit down before I fell over. Richard Adams saying you wrote a good story is like Batman saying you're a good crime fighter. Ninja's don't cry, but this one got a little misty that day. If anyone, anywhere could offer the validation we writers naturally seek and assure us we are a really, for real writer, it's Richard Adams. I don't want to come off as an old man, but I remember a time before cell phones. When I was a wee Ninja, my father was proud to own one of the original Macintosh PC's and one of the first things I did was use it to type up a book complete with a picture (two whole pages!). There wasn't anywhere for it to go and printer paper was expensive, so if I wanted someone to read my book, I had to hand deliver my one copy or sit them down in front of the only computer on which my book was available to be read on a blurry black and white screen. I didn't even have the option to email it to people as this was pre-internet (get off my lawn!). Today's kids don't know how good they got it. These many years later I've sat in front of a computer with a high definition color screen and written another book that is right now, this moment available to be purchased by anyone, anywhere in the world. I, a middle-to-lower-class fella of average education who grew up in a small Indiana town, have been able to reach across the ocean to England and contact one of the greatest and most famous writers who has ever lived. We have corresponded, he's given me advice, and been gracious enough to read and endorse my novel. When else in the entire history of mankind has this experience been possible? It's easy to take the internet for granted and to forget it's only been with us a short time. When I was a kid, my father promised me it would change everything and so it has. The internet is one of the reasons I'm not a third generation Kent working for a newspaper. Who reads a paper anymore? The internet is also one of the reasons it's so, so hard to land a publishing contract. I'll tell you a few more candid details about my publishing journey in the second and third parts of this post (I've been told "yes" by editors multiple times, only to be cut by committees), but know that I've been considering indie publishing for years. 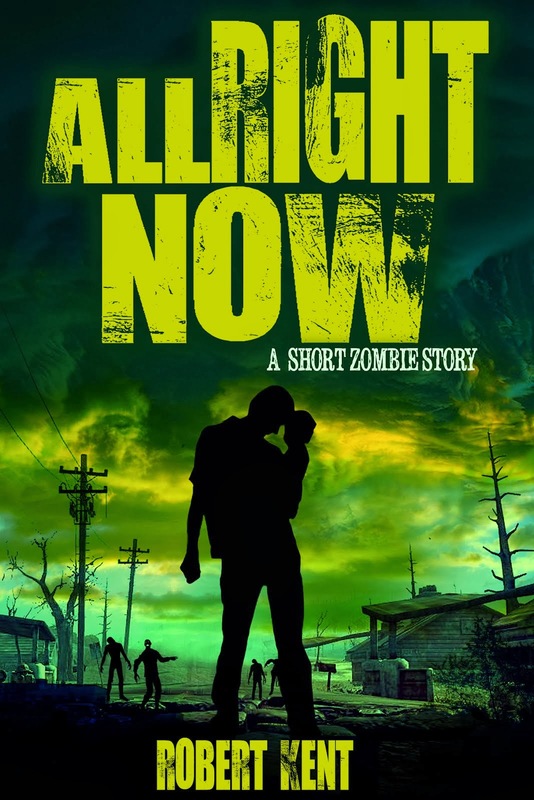 I wrote All Together Now: A Zombie Story with Kindle Direct Publishing in mind. I vowed to give the book a round of submissions to test the market, see if any intriguing options popped up, and if none did, publish it myself. The rejections I got from traditional publishers were very enthusiastic for the story, but cited the reasons for rejection (paraphrased) as "in the two to five years it will take to get this book to market, the current zombie trend may be over" and "it's too hard to compete with all the cheap Amazon ebooks about zombies." Immediately, I thought "I could be the author of one of those cheap ebooks about zombies!" 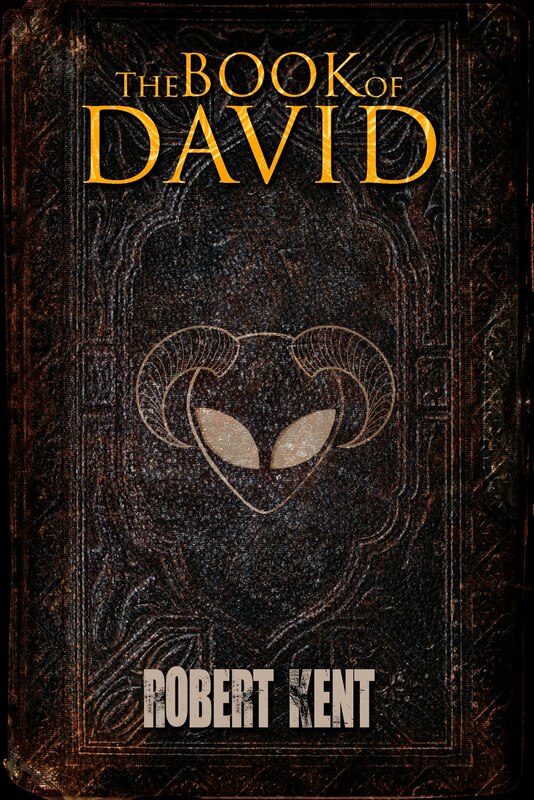 And I could get my book to readers now, this year, in time for Halloween and the start of season 4 of The Walking Dead. And I could do it without worry of being censored. My zombie book could remain just as violent, offensive, and outright gross as I prayed it would emerge from a traditional publisher. Also, I picked the cover and the marketing material so if I don't like it, I know who to blame. The internets have been good to me, Esteemed Reader. What meeting you and running this blog have taught me is that with a bit of hard work, anything is possible. When I started this blog, it wasn't much to speak of, but with effort and luck I've been able to talk with childhood heroes Richard Adams, Lois Lowry, Jean Craighead George, Lynn Reed Banks, and many, many other talented writers and publishing professionals. If I can reach those folks, isn't it at least possible I can reach readers? I could've never pulled this off running a traditional print magazine in my spare time, but with a blog and an email account I've been able to reach a readership I would've never thought possible when I began and Mrs. Ninja was the only one reading my posts. What this blog has taught me is if you write it, they may come. Esteemed Reader, that's good enough for me. Congrats Robert! That's awesome you decided to go Indie. Good luck with your book. It sounds good. Looking forward to hear more about your experiences. Good for you! I hope it all goes well for you! Congratulations, Robert! This is wonderful. Wishing you and your story all the best! I love the Esteemed Readers of this blog. You guys are always so supportive. Thanks! Off to buy a book . . . I'm getting a copy right away and cannot wait to read it. Congratulations! Congrats Rob! Good for you. Thanks for stopping by, Esteemed Reader! And thanks for taking the time to comment. You are awesome. My name is Rob Kent and I am a middle grade ninja. Hi-ya and what have you. 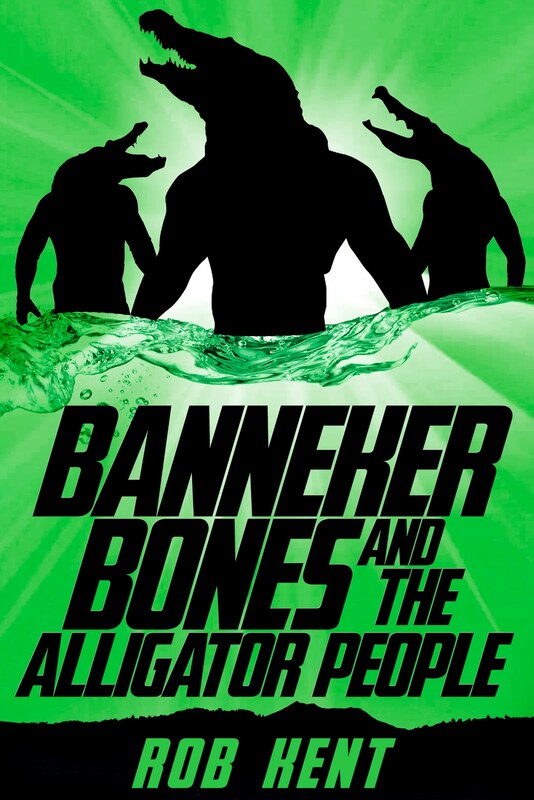 I'm the author of the middle grade novel BANNEKER BONES AND THE GIANT ROBOT BEES. 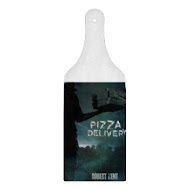 I also write horror stories for older readers under the name Robert Kent. I’m in the business of promoting middle grade novels and other writers and, cousin, business is a’ boomin’. If you are an agent or an editor who would like to face the 7 Questions, I'm all about it. Or if you have a middle grade book you think is good enough to be my Book of the Week, then email me this instant. I’d love to read it, though I'm more interested if you've read and reviewed one of my books on Amazon and/or Goodreads before asking me to spend the same time on your book. You could always offer to write a guest post as those get more traffic. Join now for the latest updates about the blog and Robert Kent's upcoming projects. Running this blog takes a lot of time and effort. If you're able and so inclined, I'd appreciate any support you can manage. 7 Questions For: Lauren Oliver and "H.C. Chester"
Andrea Kaczmarek: "Why I Write About Goblins"
Andrew Buckley:"A Very Serious Disclaimer for 'HAIR IN ALL THE WRONG PLACES'"
Angelina Allsop: "How to Quickly Write the Fantasy Fiction Novel of Your Dreams: A Guide"
Anna Olswanger: "About The Greenhorn Movie"
B.A. Williamson: "Why I Don’t Write Middle Grade"
Barbara Dee: "Seeing All Sides of the Apple"
Barbara Dee: "Why Mom is Missing From TRUTH OR DARE"
C. Lee McKenzie: "Hybrid Me"
C.A. Hartley: "Researching to build worlds and add realism to fantasy"
Cam Baity and Benny Zelkowicz: "Visions Of Ore"
Cara Bartek: "On Boogers and Barf"
Charlotte Bennardo: "Researching for Truth in a Tale of Fiction"
Christina Farley; "3 Easy Marketing Tips to Tell Your Story"
Clark Rich Burbidge: "Monsters and Heroes"
Cynthia Reeg: "Insights into Writing for Middle Grade Readers"
D. A. Winsor: "Chronology V. Plot: Dawn of New Years"
Dale Kutzera: "Screenwriting vs Prose Writing"
Dan Richards: "How to Write Middle Grade Cringe Humor"
Danica Davidson: "Building a Writing Career with Freelancing"
Danica Davidson: "Turning a Video Game into a Book Series (with Adventure and Meaning)"
Daniel Harvell: "The Magic of Middle Grade Marketing"
Darby Karchut: "Be Like Michelangelo"
David Neilsen: "Beyond the Doors: Find Your Avocados!" David Neilsen: "The Horrors of Writing Middle Grade Horror or Why Books Aimed at Children Can’t Be Awash in Blood"
Donald Willerton: "Objects with Secrets, Settings that Excite, Cultures that Expand"
Donna Galanti: "From Adult Thrillers to Kid Thrillers"
Donna Galanti: "Showing Children Our World (Good and Bad) Through Books"
Emilio Iasiello: "Middle Grade Fiction Opened Another Way to Connect With My Kids"
Eric Kahn Gale: "From Idea to Book Trailer"
Fred Holmes: "Adapting my Screenplay to a Middle Grade Novel"
Gary Schwartz: "On Hearing Voices and Improvising Relationships"
Glen Wood: "Hybrid Publishing Middle Grade"
Hugh Howey: "7 More Questions"
J.B. Cantwell: ""Publishing Middle Grade in the Indie Age"
Jake Kerr: "Why I Self-Publish"
James R. Hannibal: "The Story Detective (Where do Story Ideas Come From?)" Janet McLaughlin: "On Writing What You Know"
Joanna Volpe: "Why Literary Agent Joanna Volpe Loves Middle Grade"
Judy Newman: "The Book Lady"
Katie Sparks: "How My Day Job Makes Me A Better Kidlit Writer"
Kristina Springer: "Why School Librarians are a Middle Grade Author’s Best Friends"
Kurtis Scaletta: "Tie Your Camel and Trust in Allah"
Kyle Jackson: "Mac's Sports Report"
L. R. W. Lee: "Are Authors…Mentally Unstable?" Laura Martin: "The Art of the Middle School Presentation"
Lauren Oliver and H.C. Chester: "An Exclusive Interview with Andrew the Alligator Boy"
Laurie B. Arnold: "How to Hook a Reluctant Reader"
Lori Ann Stephens:"Writing the Truth (And Making it Funny)"
Margaret R. Chiavetta: "UGH! The Creative Process"
Mark Gottlieb: "The Big Five No-nos to Querying a Literary Agent"
Martii Maclean: "Writing Tricky Topics for the Middle Grade Reader"
Matthew Jobin: "The Writing Process"
Melody J. Bremen: "How to Create a Teacher’s Guide for Your Middle Grade Novel"
Miriam Spitzer Franklin: "On Perseverance"
Patrick Hueller: "A Pulse-Pounding, Hair-Raising, Gut-Busting Good Time (Reading and Writing as Physically as Possible)"
S.D. Hintz: "Truth in Fiction"
Sally Barlow-Perez: "Past Classics Still Inspire the Present"
Shelley Tougas: "Breaking into Fiction with Nonfiction"
Skila Brown: "How to Write a Poem in Ten Easy Steps"
Sunny Weber: "The Village Approach to Fellow Author Strokes"
Tara Gilboy: "Saying 'Yes And'"
Tom McCarthy: "Sailing Takes Me Away To Where I've Always Written It Could Be"
Tracey Hecht: "Finding My Story's Voice(S)"
Tracey Hecht: "Have You Ever Thrown Up? Kids Wanna Know!" Uwe Stender: "Literary Agent Uwe Stender's Never-Ending Thirst for Fantastic YA and MG"
Yona McDonough: "Stepping into the Past (Researching and Writing Middle Grade Historical Fiction )"
Rob or Robert (What's in a Name)?